Deja Thursday – The Coalition of the Willing is Back in Business! We're back in business baby! 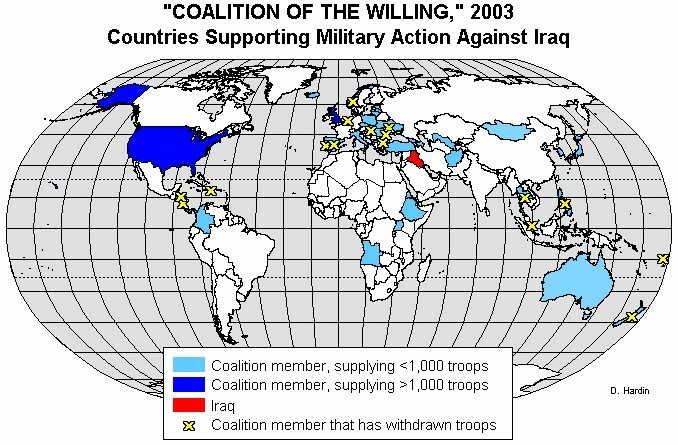 It's been 12 years since GW Bush first assembled the "Coalition of the Willing" in November of 2002 (a full year after we were attacked by 15 Saudi hijackers), to go after Osama Bin Laden, (who was hiding in Afghanistan) by attacking Iraq. Interestingly, Bush only stole that phrase from Bill Clinton (what, you thought Bush had an original thought? ), who first mentioned it in a 1994 interview. 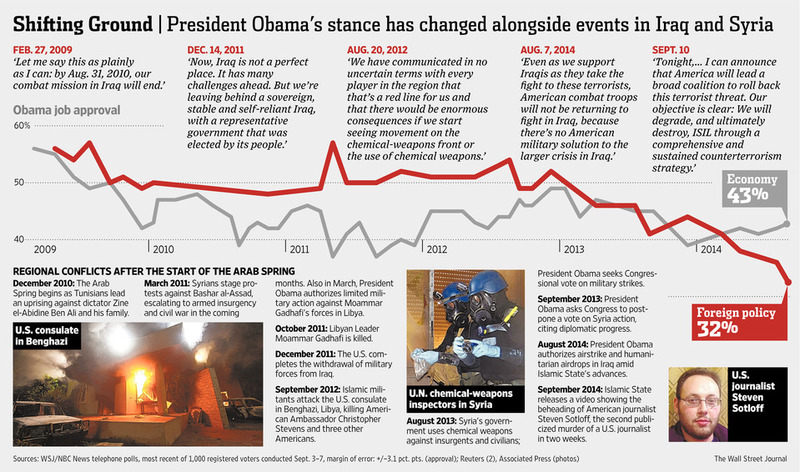 Now, in 2014, we're ready to go back to war – in Iraq (did we ever really leave?) – with another coalition of the willing staring most of the same players but this time, we have Germany on our side – so you know we're serious. According to the WSJ, they've already spotted a training camp for Syrian rebels in Saudi Arabia and – oops, wait – that's being run by us – WE'RE arming and training Syrian rebels – what can go wrong? Well, as they say, politics make strange Bedouin fellows and I guess we'll ignore the fact that the current ISIS rebels were the same people we armed and trained to fight Saddam 12 years ago. While we're training and arming Syrians in Saudi Arabia, we'll be bombing their country as well. Again, this is pretty much how we handled Iraq but hey – at least we're consistent! At PSW, we're consistent too. While we love war as much as any other red-blooded Americans, we question this one as well – even when there's a Democrat in charge. It's funny because, just the other day, I suggested that Congress, rather than rejecting the call for $40M to help combat Eblola (as they just did), could have scraped together that money by simply firing one less $1M Tomahawk missile each week. I was wrong, and I apologize – it turns out they cost $1.41M each.